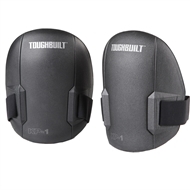 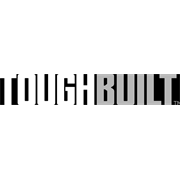 The ToughBuilt® Ultra Light Knee Pads are the best lightweight solution. The thick molded pads are made with soft, durable, non-marring foam keeping more delicate surfaces scratch free while resisting wear on rougher terrain. Can be worn under or over pants. 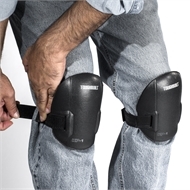 Comfortable single elastic strap hugs the calf, and avoids bunching behind the knee for all-day comfort.